Have you heard about this wonderful brand that has recently released some affordable Android smartphone with amazing features? Presently they have two nice phone Lava Iris 51 and Lava Z81. Today we are going to find out what features these phone offers and how much you can buy it online or from any offline mobile shop. We are going to start with Lava Iris 51. 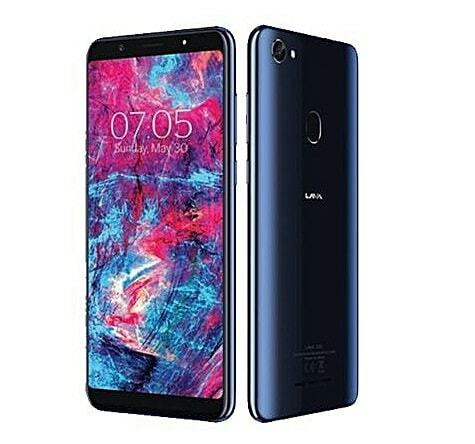 Iris 51 smartphone offers 5.0 inch IPS display with HD resolution of 720 x 1080 pixels beautified with an edge to edge curve that makes it attractive and unique. However, it comes with one of the latest Android 8.1 Oreo (Go Edition) operating system clocked with Quad-core, 1.3 GHz Processor. 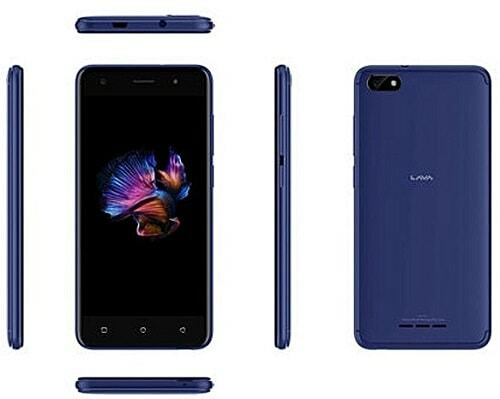 Lava Iris 51 is equipped with 1GB RAM and 8GB internal storage memory which is not bad considering the price but if you desire more you can go for the Lave Z81. On the other hand, it has 8.0 Megapixel main camera and 5.0 Megapixel front camera which is manageable. The battery is not actually the strongest but with 2500 mAh removable Li-Ion battery you can enjoy some extra time with this smartphone at least it's good for the price. If you have the option to increase your budget then Lava Z81 is the phone to go for because it's far better than Iris 51 in every angle but a bit expensive. Lava Z81 offers a 5.7-inch display with a resolution of 720 pixels by 1440 pixels at a PPI of 282 pixels per inch, designed to give you best visual experience while looking more unique and smart with a curved design. However, it comes with Android 8.1 Oreo operating system, enhanced with a 2GHz quad-core processor for better speed and stability. It also has 2GB RAM that helps it run its task smoothly while there is a 16GB internal storage memory to house your music, videos and other documents. Lava Z81 comes with a good 13MP + 13MP front and back camera which is good enough compared to Iris 51 and you will be sure of getting high-quality images and videos. If you are looking for a smartphone with a strong battery then you have nothing to worry about because you have a non-removable 3000 mAh battery capacity that can keep you connected for a long time. Moreover, don't forget that it has a 4G network for battery data connectivity and fingerprint sensor just like every other high end smartphones. By Lava Have one to sell?